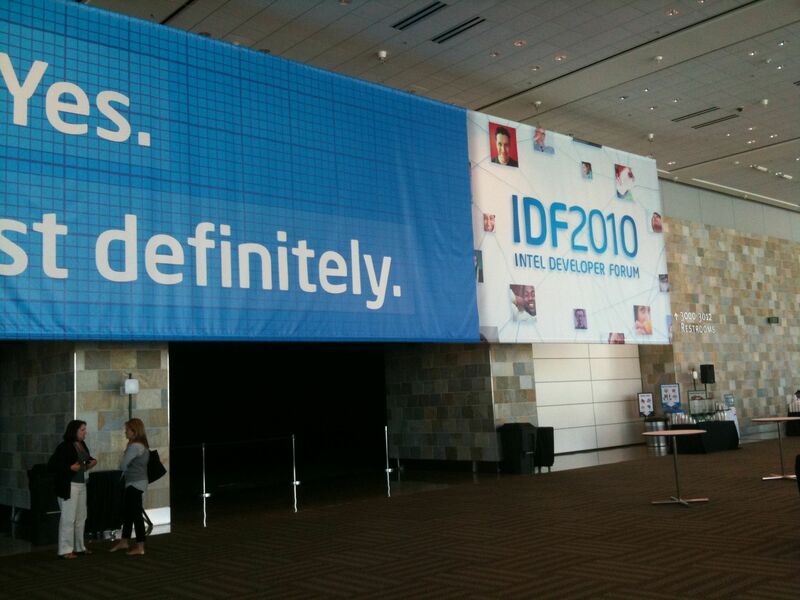 Intel Developer Forum is the yearly technology expose for Intel. 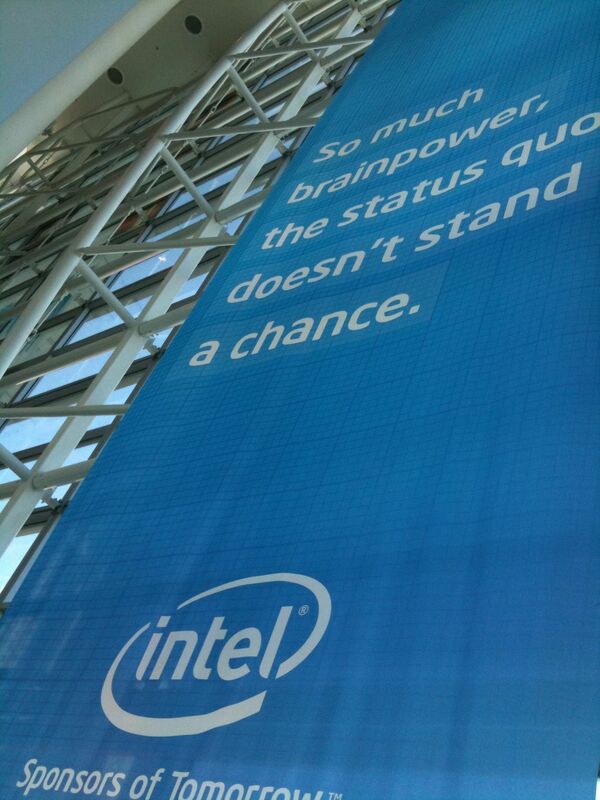 The Moscone Center in downtown San Francisco houses three days of keynotes, tech talks, and roomfuls of technologies showcased and powered by Intel architecture. 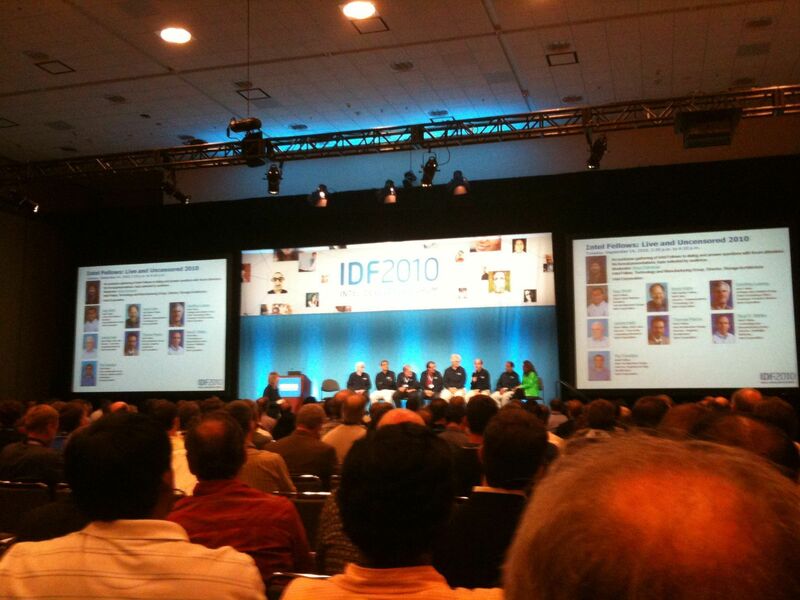 This year’s IDF honed in on the practical business products honoring Paul Otellini’s vision of the compute contiuum. Lectures seemed less technical and more as positioning pieces. Gone are the myriad of tech and engineering products with detailed sessions. I think this year is a product of the times: trimmed downed assets focusing on core areas driven by falling markets.